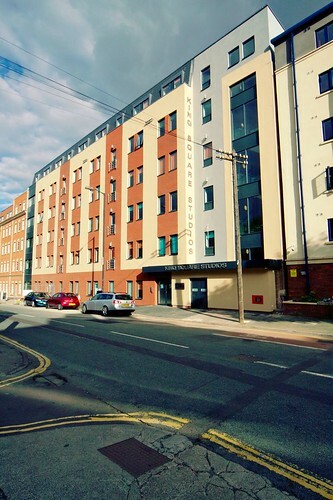 Highadmit were responsible for the electrical installation for Admiral Insurance’s 6 storey office block and underground car park opposite the main train station in Newport. The installation included all small power, lighting, fire alarm, data wiring, access control and cctv. The project also included a stand by generator and ups support for the main server room. The project was delivered 2 weeks ahead of programme. 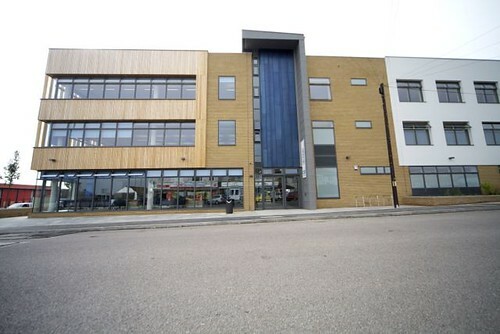 Highadmit have recently completed the design and electrical installation for the Performing Arts Theatre in Bridgwater. The projects consisted of a stand by generator solely for the smoke extraction system within the auditorium. As well as carrying out the general electrical installation Highadmit completed the containment and wiring for the audio, sound and lighting control systems. The project was carried out on a design and build basis with Highadmit responsible for the electrical design. 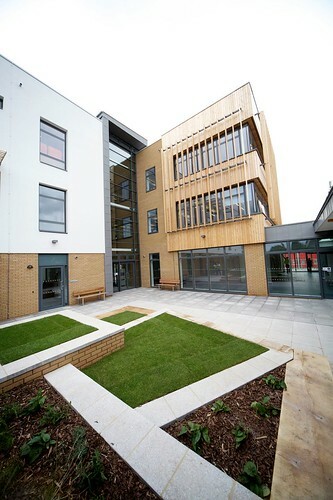 The design incorporated various specialist systems associated with special needs pupils. The Electrical installation was carried over 2 phases with the existing school still occupied. 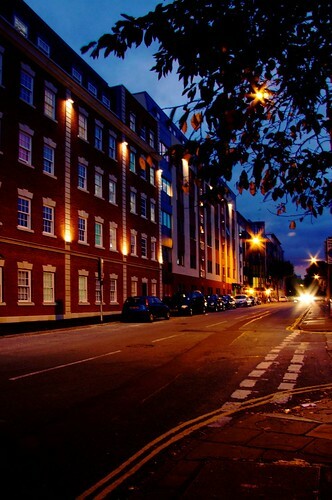 Highadmit were instrumental in completing the electrical installation to a very high programme. The works comprised of general electrical installation together with intruder alarm, fire alarm and IT data wiring and linking fibres to the existing site wide system. The project consisted of a new 3 storey 11,500m² school. Highadmit were involved with the design development and electrical installation for the project. 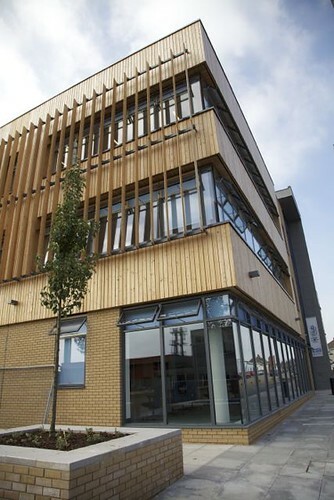 They worked closely with the design team to achieve a BREEAM very good on time and to budget. Highadmit were responsible for the electrical works at the new, 1500 pupil, Robert Blake & Elmwood School for Somerset County Council. 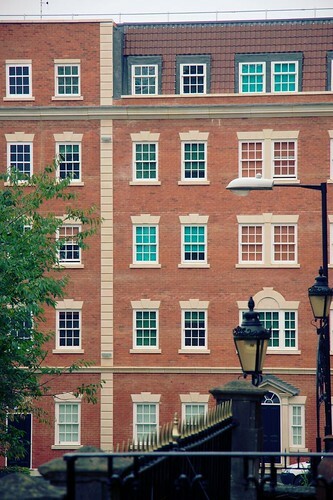 Highadmit completed the electrical installation of Chiltern Trinity College in tandem with Robert Blake & Elmwood School as part of the ‘BSF Schools for the Future’ scheme. The project included a sports complex and indoor swimming pool. 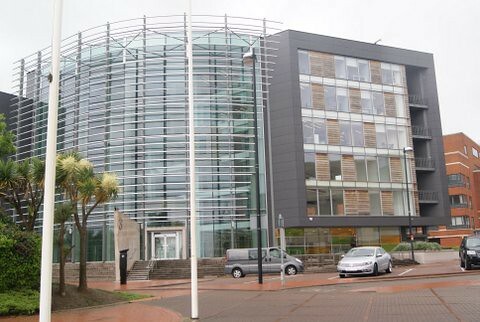 A brand new, 5 storey, 60 cell, police station and central control room for south Wales. Highadmit were responsible for the electrical installation, fire alarm, stand-by generator, UPS back-up to computers and all mechanical control wiring. 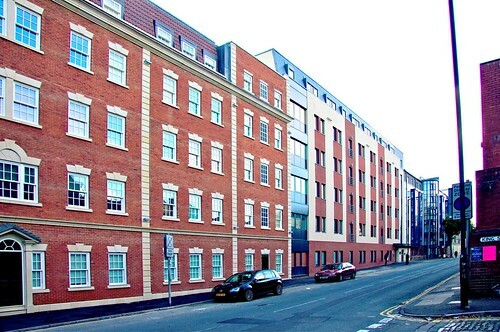 A new 5 storey office block incorporating the latest technologies. We were involved in the complete electrical installation including the fire, refuge, intruder, disabled, w.c., alarm, generator backup. The lighting system included a fully monitored and controlled system. 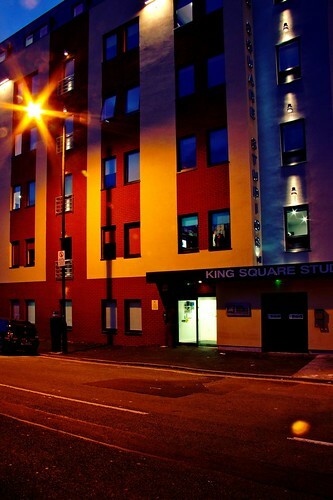 An existing building that was converted into a 243 room, up-market, student accommodation – individual, en-suite and kitchen rooms. 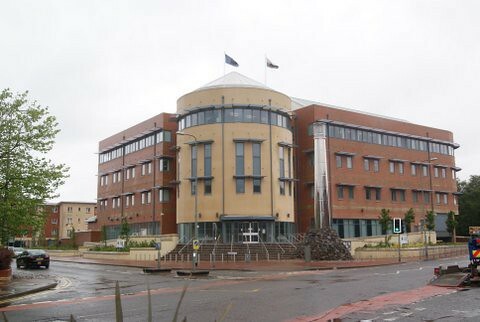 Highadmit installed the project on an in-house design and build basis, incorporating all disciplines such as fire, security, cctv, data wiring and sat/tv. were installed on the library roof and car charging stations installed in the car park. 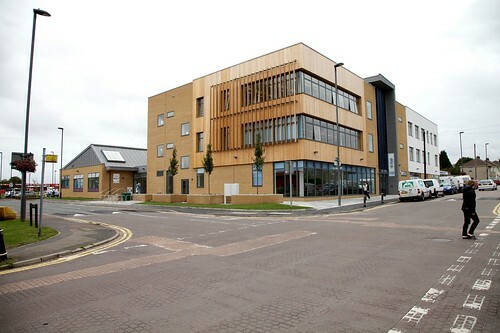 A completely new school built adjacent to the existing Filton High School. 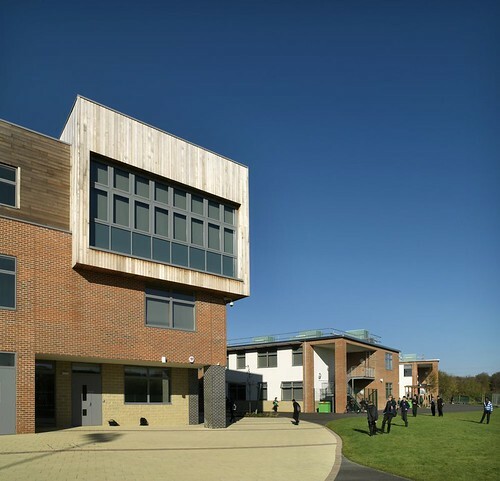 The project was developed in conjunction with the project consultants to deliver all disciplines associated with modern day schools. We installed the electrical installation, fire, cctv, intruder, refuge alarm, library security, p.a. system and induction loops. 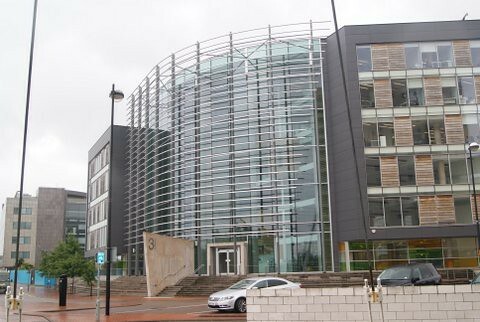 Highadmit were responsible for the complete electrical installation for Caerphilly council’s new headquarters. It involved all aspects of the electrical works including voice activated fire alarms, CCTV, intruder, access control and IT data wiring. The installation also included full generator and UPS back-up to the main server rooms.